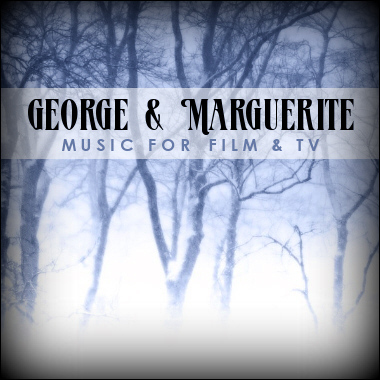 George and Marguerite are BMI composers specializing in production music for the media industry. Their listener-friendly blend of musical styles includes acoustic and electric guitars, bass, keyboards, drums and spatial background textures. Their music is sure to motivate and enhance your story line for Film, TV, Commercials, and Video Games in styles such as Action, Adventure, Drama, Horror, Sci-Fi, Travel, and Documentaries. George and Marguerite's placements include Kraft Foods, Harley-Davidson, Col-Lar Ent., Couples Therapy, and more.